Figure 1-27. Ground Hop Fuel System Connections. Home > Ordnance Documents and other related manuals > > Figure 1-27. Ground Hop Fuel System Connections. disconnect coupling half (4)(fig. 1-27). 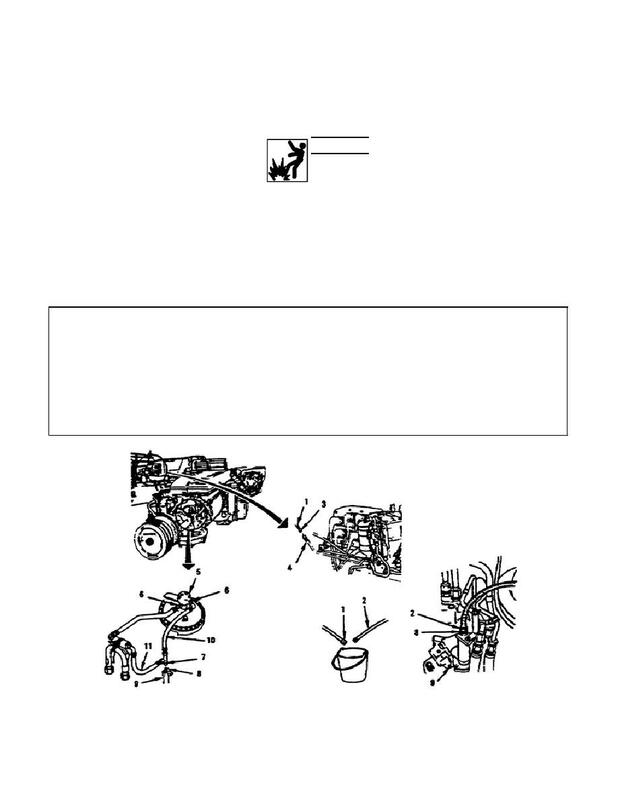 mechanical fuel system (9)(fig. 1-27). Ground Hop Fuel System Connections.